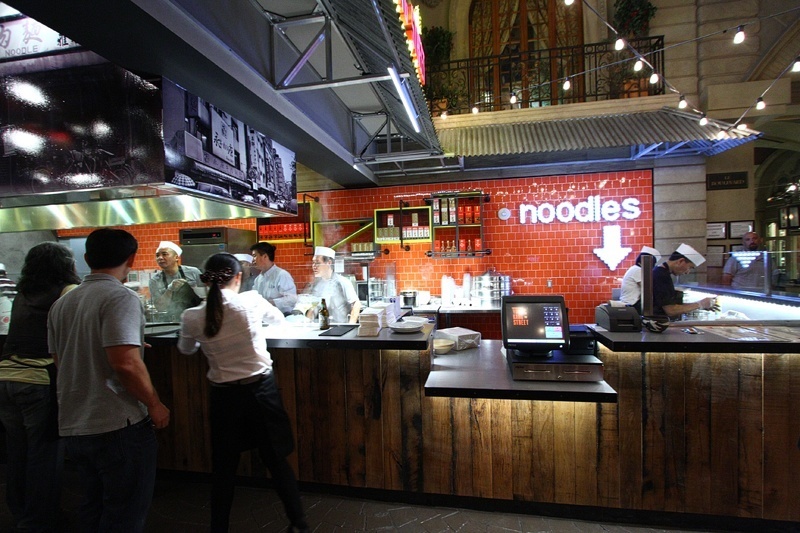 A new restaurant, Yong Kang Street Dumpling & Noodle House, has opened at Paris Las Vegas. According to the Internet, “Yong Kang” translates as “Yong Kang.” The Internet can be a real smartass. 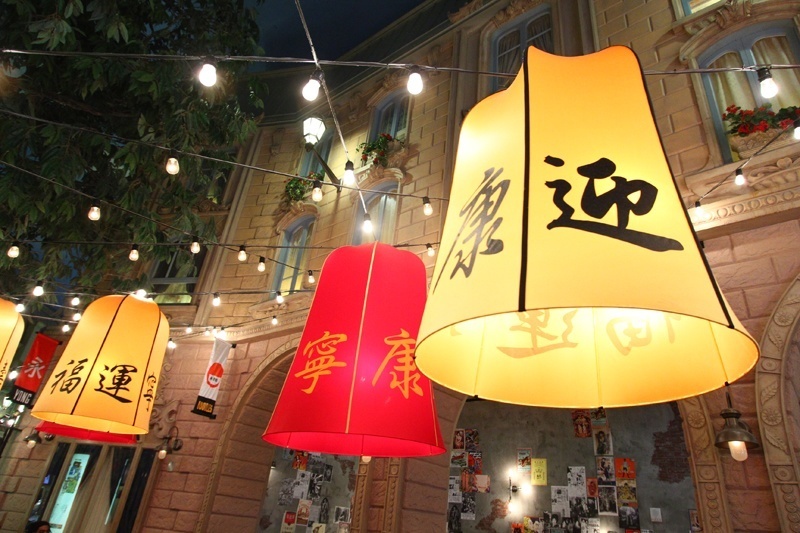 The new dining option was inspired by a restaurant district in the Chinese city of Taipei. Taipei, we have learned, is the capital of Taiwan. Which we thought was its own country, until we learned Taipei is in China, which we’re pretty sure is also a country. China, of course, can refer to the Republic of China or the People’s Republic of China, two separate things. 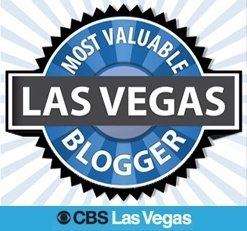 This is just one of the reasons we are a Las Vegas blog and not a political science or geography major. Learn more. There’s a chance these were inspired by Chinese sky lanterns. If not, just play along. Geopolitical issues aside, Yong Kang Street comes from the same folks that brought the F.A.M.E. 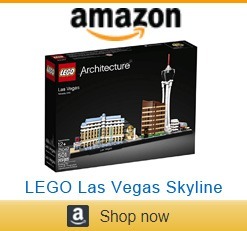 Asian food court to the Linq shopping promenade, HIG Management. In America, we play “Where’s Waldo?” In Asia, they play “Where’s Bruce?” Unless that’s culturally insensitive, then nevermind. 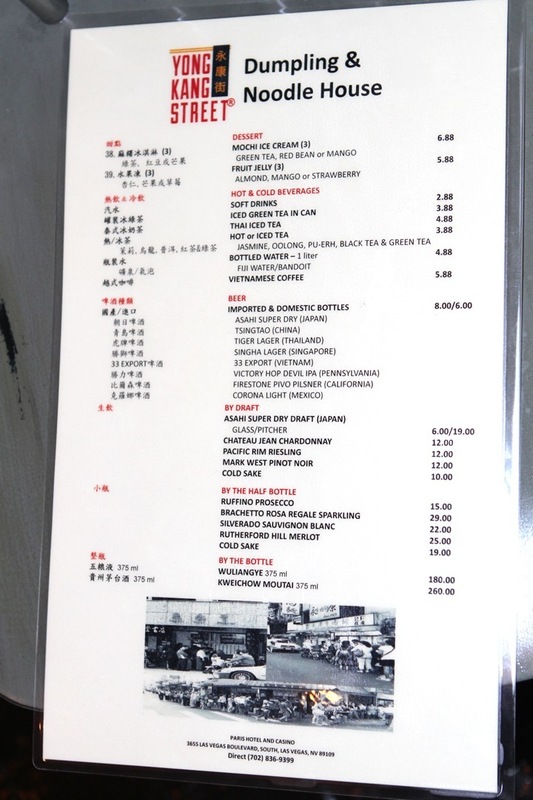 The menu features dim sum, dumplings, Taiwanese noodles, noodle soup, congee (rice porridge), barbeque and roast dishes as well as a variety of vegetables. We have very thoughtfully provided you a way to see both the front and the back of the menu, because that’s how we spring roll. 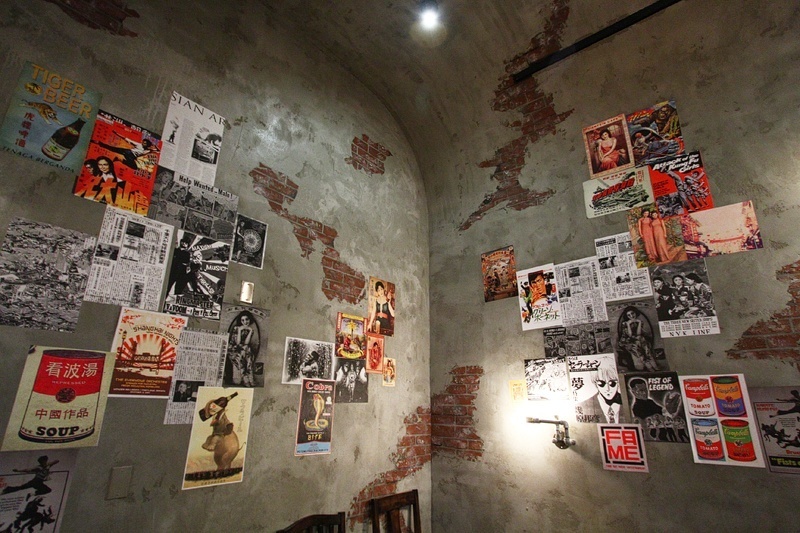 Yong Kang Street is intimate, but if it’s a hit, we suspect it will expand. Never look a gift dim sum in the mouth, we always say. 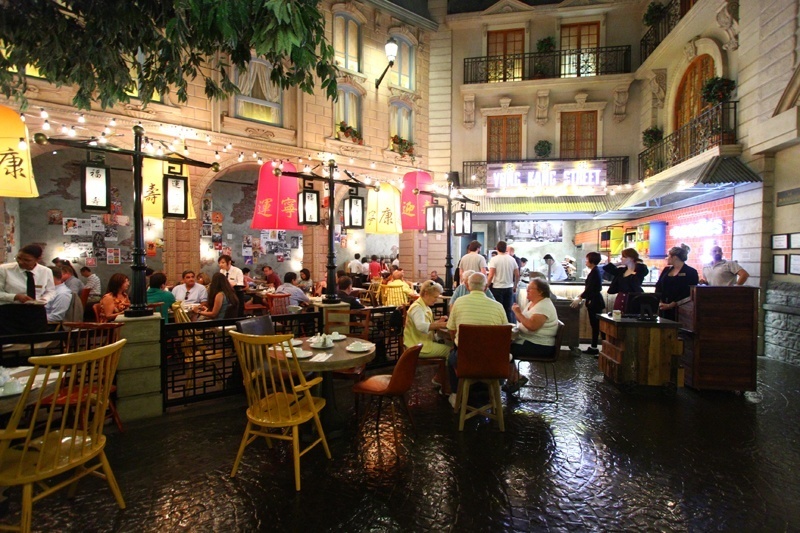 Yong Kang Street at Paris Las Vegas sits in what was part of Café Ile St. Louis, between the hotel’s buffet and what remains of the Café Ile St. Louis, pictured below. The French cafe is just around the corner from Yong Kang Street, proof all nations can live together in harmony. Probably. 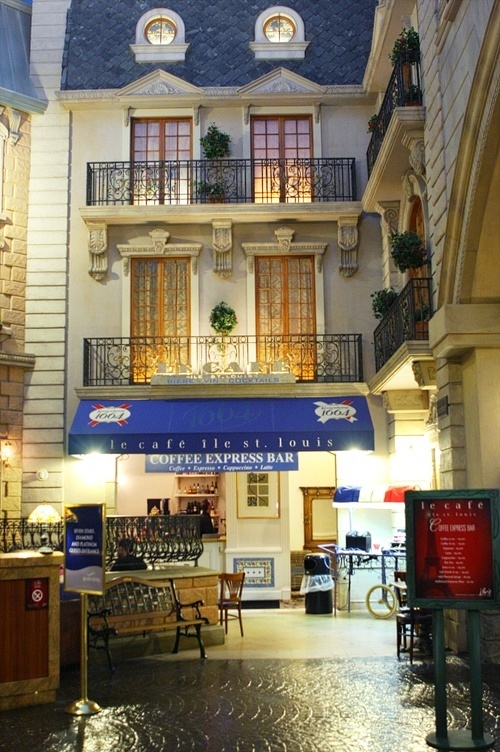 The photo below shows the former cafe entrance, before it was Yonged-upon. We took this photo in 2010, figuring it would go away some day. 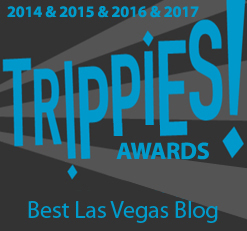 If you wait long enough in Vegas, you’ll always be right about things changing. 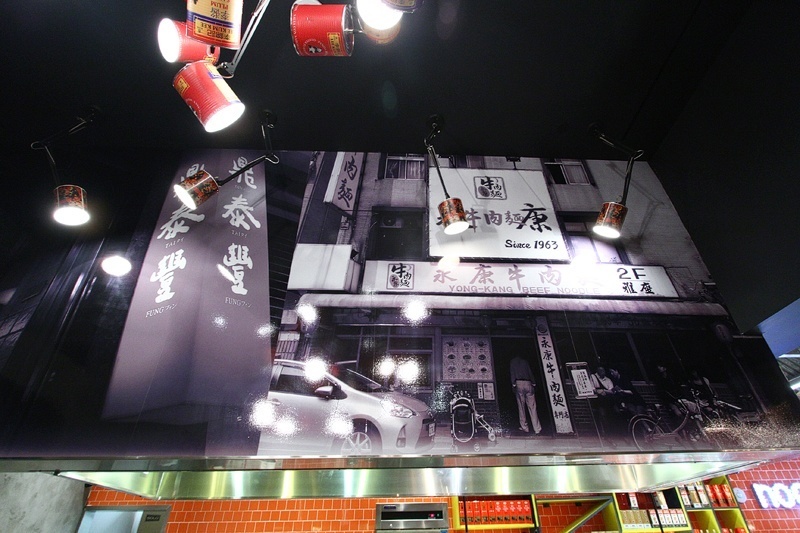 This photo shows the Yong-Kang Beef Noodle Soup Restaurant, open since 1963. You get to the original Yong Kang Street by getting off at Dongmen Station. We repeat, Dongmen. We would make a joke, but would prefer not to cause an international incident. 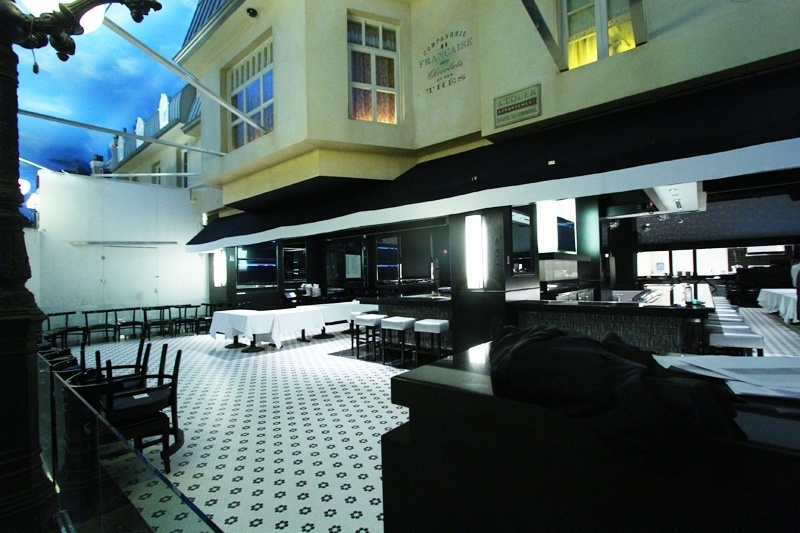 The restaurant boasts an open kitchen, filled with a good number of actual Asian people busily making delicacies by hand. 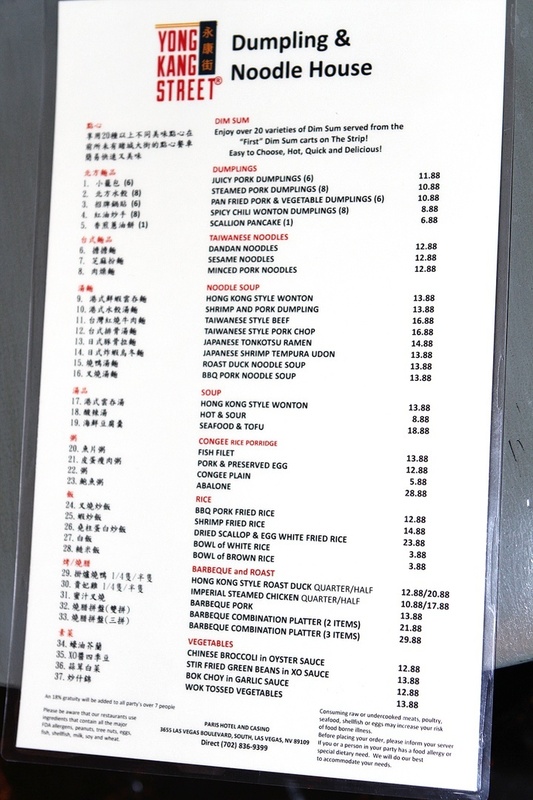 Many Asian gamblers are superstitious about the number four, so customers should know only one item on the menu has a price with a four in it, the Japanese Tonkotsu Ramen ($14.88). Disaster averted. Yong Kang Street’s hours will be Sunday through Thursday, 11:00 a.m. to 11:00 p.m. and Friday, Saturday, 11:00 a.m. to midnight. We’ll be back to try some food as it looked tasty as hell. 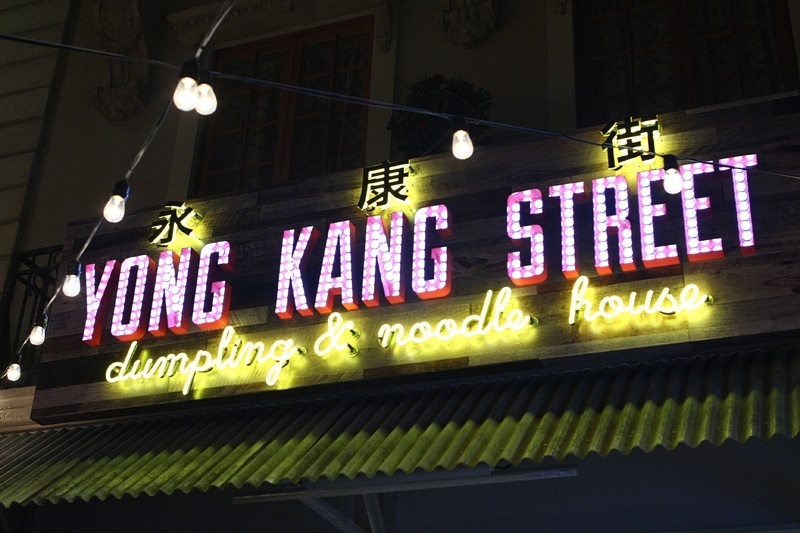 Our favorite anagram of Yong Kang Street? Tong greets Yank. A few steps away, the new Martorano’s Italian restaurant appears to be nearing completion. Martorano’s comes from Steve Martorano, the self-proclaimed “Godfather of Italian American Cooking,” whose other Las Vegas restaurant (of the same name) is at Rio Las Vegas. Try the meatballs. We decided not to wait for the unveiling of the new Martorano’s, so a security breach ensued. What’s Italian for “We’re not invited to media night”? 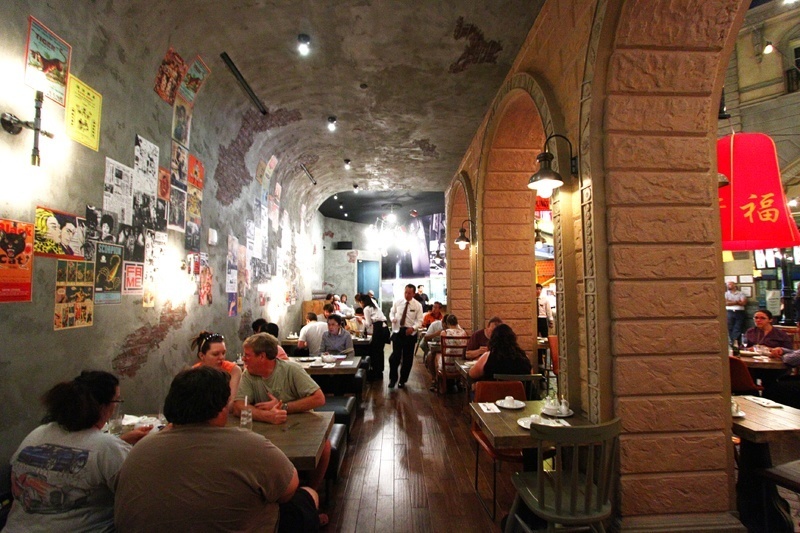 Martorano’s is expected to open at Paris Las Vegas later this month (September, 2014). 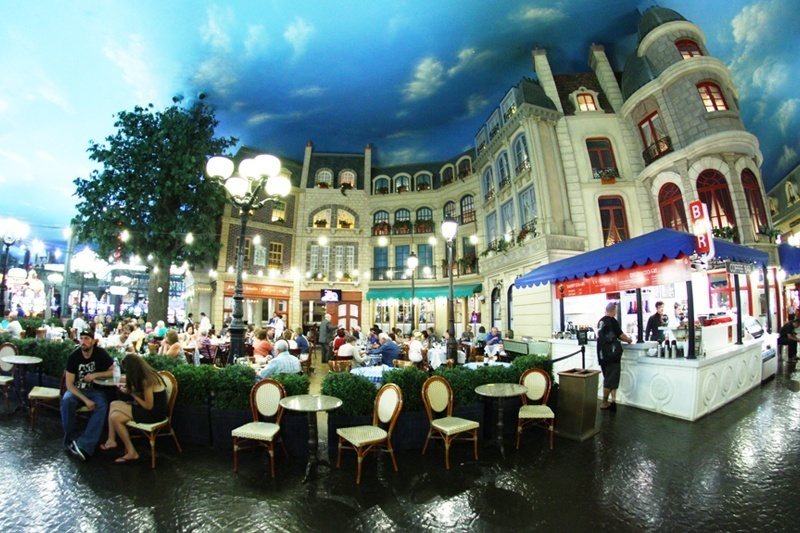 We love us some Vegas newness, and there’s obviously a lot cooking at Paris Las Vegas. Let us know what you think. 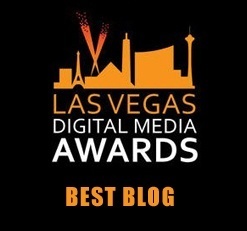 This entry was posted in Las Vegas, Las Vegas Restaurants, Security Breaches on September 15, 2014 by Scott Roeben.